The 2018 Aberdeen Fireworks display takes place at the Aberdeen Beach on 5th November at 7:30pm.  Entertainment such as charity firewalks and catering starts from 6:30pm and ends at 9pm. This fireworks Aberdeen event forms part of the Winter Festival celebrations. Disabled parking for the bonfire night Aberdeen can be found at Urquhart Road and there will be park and rides from Kingswells, Bridge of Don and Calder Park. 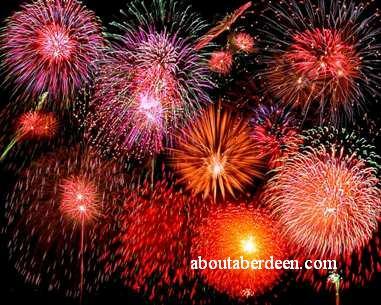 If you would like your organised bonfire night or firework display listed on aboutaberdeen.com for free or have a photo of an Aberdeen bonfire night that I may use on this page then please contact me. 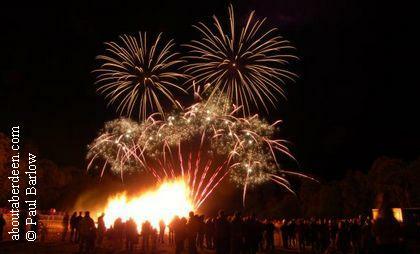 The 2018 Banchory fireworks night will take place on 3rd November from 6:30pm when the bonfire will be lit. The fireworks display starts at 7pm. Hot dogs will be on sale from 6:30pm from the Round Table and other food and drink stalls are available on the night. The Banchory firework night is a free event though donations to the Round Table charity are welcome. This money is distributed to local charities around the North East of Scotland. The Round Table also sell a selection of glow in the dark novelties for the children and young at heart adults to enjoy. Members of the Round Table are readily recognisable with their Round Table tabards and should not be confused with street traders in the car parks whose profits are not donated to charity and whose prices may not be as reasonable.